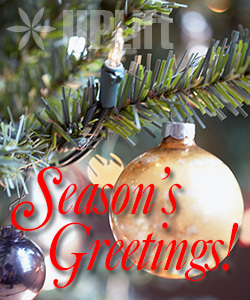 Have a dengue-free holiday season! 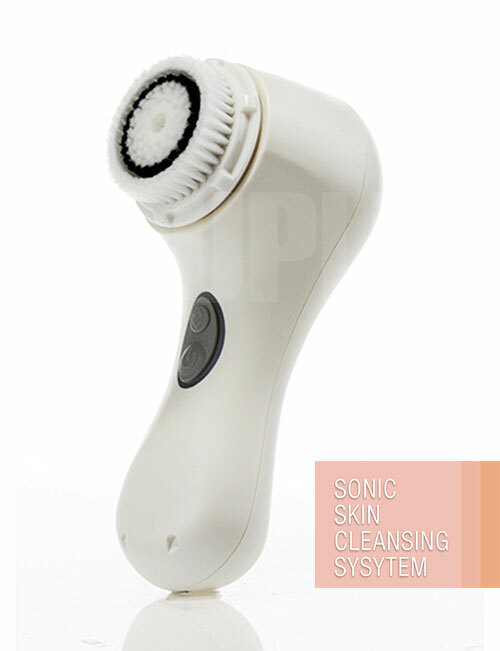 UPLift Health is giving away an Ultrasonic Mosquito Repeller worth P450.00 for single purchases of at least P2,000.00 this holiday season! 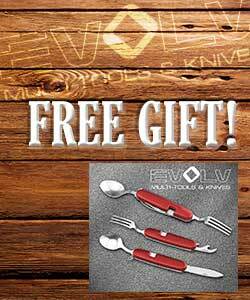 Get a fine mini cutlery for a single minimum purchase of P4,000.00! 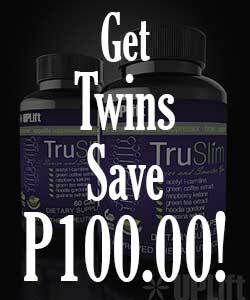 Save P100.00 when you purchase 2 bottles of the same product. 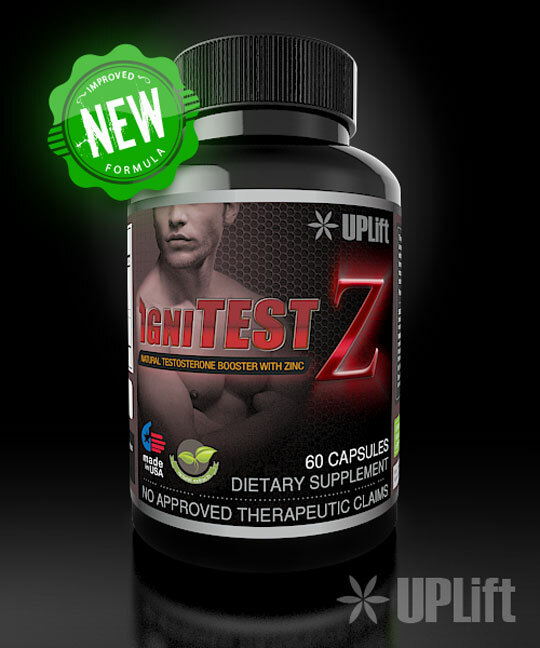 Get instant P100 discount when you purchase 2 bottles of UPLift Health products of the same type. 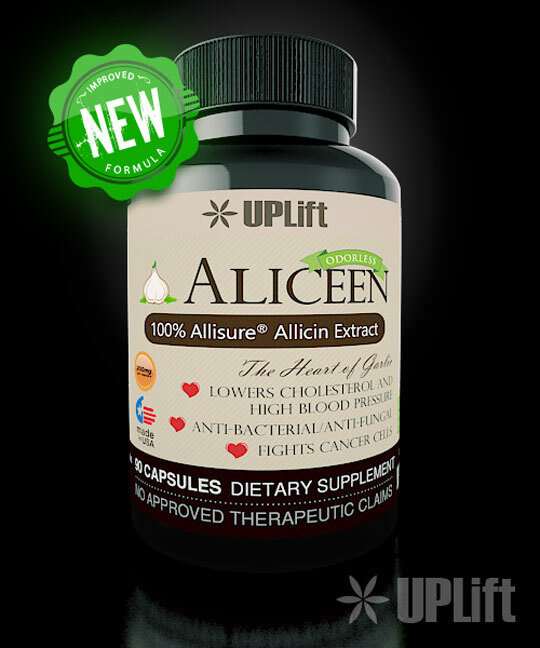 Only UPLift rewards our clients when you buy products in tandem. 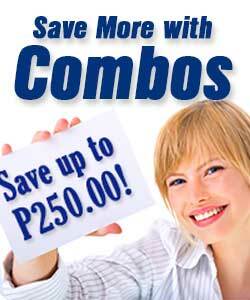 Save up to P250.00 when you purchase them in together than individually. 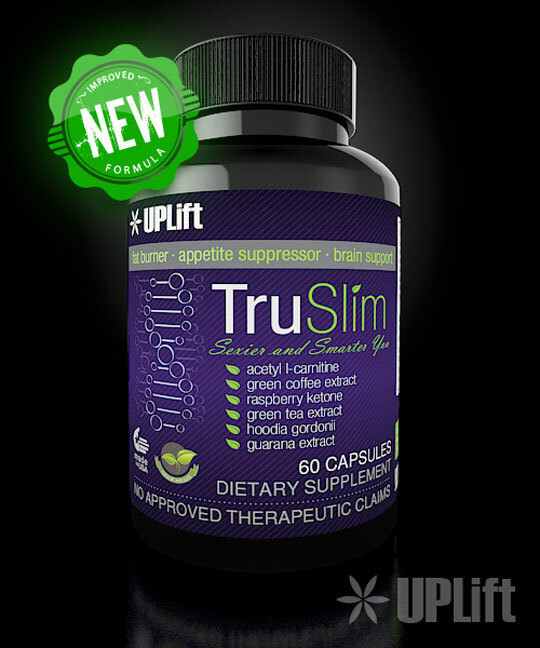 Save more and get the full benefits of each supplement! 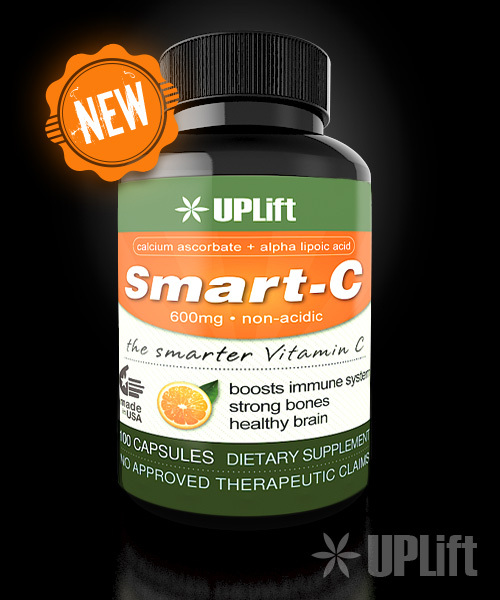 Now there's no more excuse to being healthy. 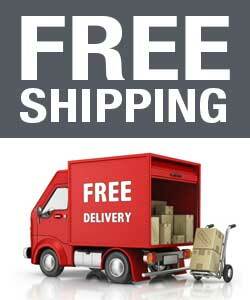 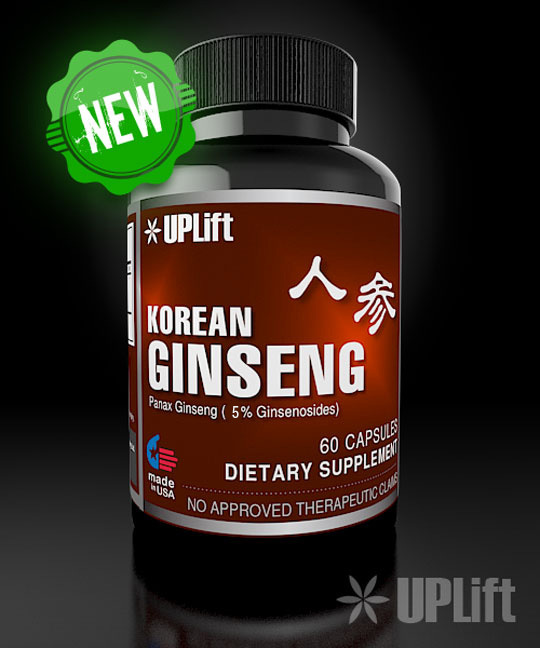 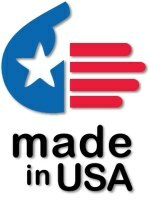 We offer free shipping via JRS Express for most UPLift Health products.